From now, you can retrace the iconic building’s history with Google’s Tango-enabled architectural tour. 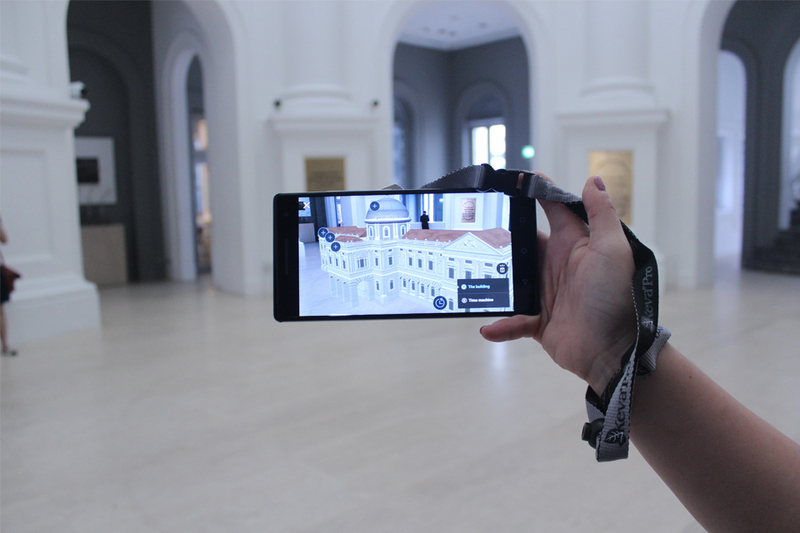 The National Museum of Singapore is among the first museums in the world to adopt Tango, a set of sensors and computer vision software that enables smartphone AR. AR creates an immersive experience by integrating digital imagery such as videos, graphics and sounds into the user’s environment in real time. 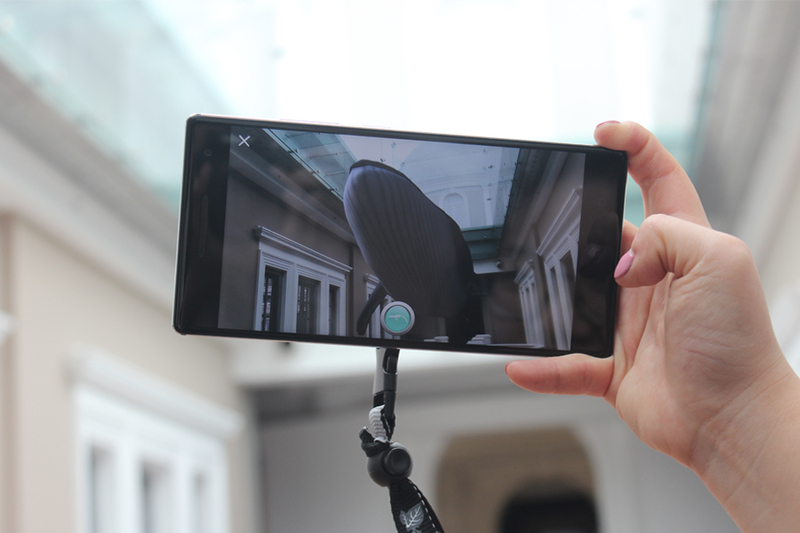 An extension of the museum’s guided architecture and building tours, the new feature allows visitors to experience the evolution of the museum’s architecture over time through the Lenovo Phab 2 Pro smartphone issued. There are currently 6 points of interest during the tour. The highlights include a 3D model of the National Museum of Singapore, a virtual reconstruction of the iconic 90-feet-high dome Rotunda and an augmented reality view of the Indian Fin Whale. The museum began exploring new technologies after a major revamp in September 2015. In January this year, the museum introduced its first permanent digital installation, Gallery10. With no physical artefacts, Gallery10 utilizes projection technology to give traditional art forms a digital spin. I Love Museums and you would too!